The Soul Patch came to prominence with trumpeters and jazz musicians in the 1950s. Even if you’re not the type to blow your own horn, the Soul Patch might really enhance your look. 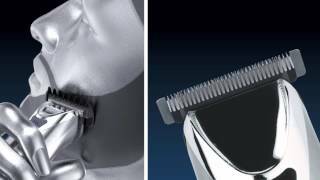 Using your Wahl® trimmer, closely trim all hair from your upper lip, cheeks, neck and chin, leaving only the hair immediately beneath your lower lip. 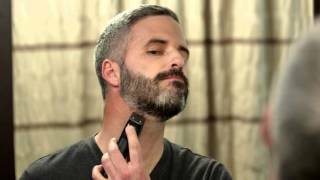 Using your trimmer, shape the whiskers beneath your lower lip. You can shape it into a triangular patch, with angles reaching a point in the center of the chin, create a solid square or a softer circular tuft.